Award-winning business telephone systems for all business sizes. Migrate your legacy Avaya Definity telephone system to Avaya IP Office to realise the significant efficiency advantages, real-time reporting integration, and cost savings to your business. Alternatively get West Pier to maintain your Avaya Definity phone system. We have over twenty years looking after Definity systems. Migrate your legacy Avaya Index telephone system to Avaya IP Office to realise the significant efficiency advantages, real-time reporting integration, and cost savings to your business. Alternatively get West Pier to maintain your Avaya Index phone system. We have over twenty years looking after Index systems. If you are wondering how much a business phone system will cost it will vary from business to business depending on several different factors. For example, what type of business it is, ie. are you a call centre making and receiving lots of calls, or do you have sales people who make lots of outbound calls in the office or on the road, how many extensions are required plus many more variables. It can become quite confusing finding out how much a telephone system will cost your business. At West Pier we aim to make finding a new business telephone system very simple, quick and stress free. Our email address is request_quote@westpiertele.com for you to set up an appointment or to request a business telephone system quote. We have been awarded the Partner in Customer Excellence accreditation for consistently receiving positive feedback from customers relating to our customer service and quality of care, pre and post sale. Our most competitively priced business phone system, suitable for up to 90000 extensions, is our Ericsson-LG iPECS Phone System. Easily scale your communications to match your growth. iPECS has been designed to deliver flexibility as your organisation grows. Your communications can easily adapt to meet changing needs. Ericsson-LG iPECS delivers customised business communication solutions for every need. 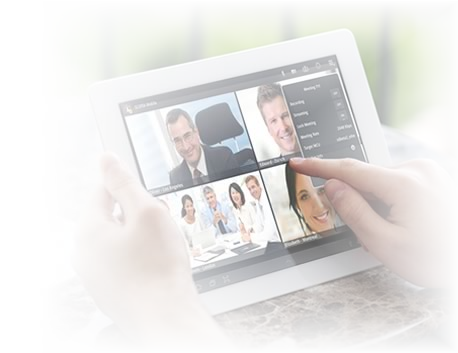 The iPECS Unified Communications is the solution to enable businesses to deliver a greater level of connectivity and collaboration via a unified and simple interface. The iPECS phone system provides a single point of communication for any size of business, from SME through to Enterprise. 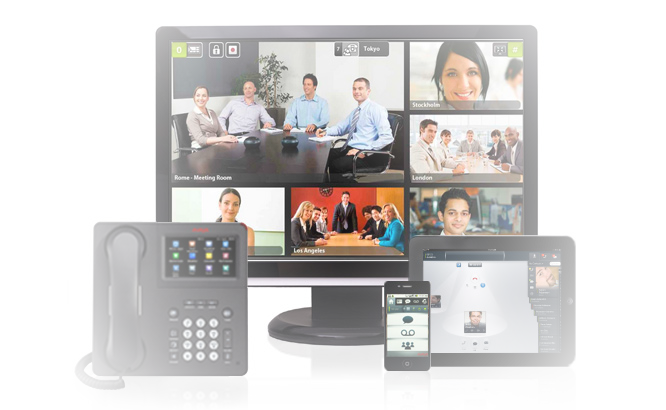 It is available as on-premise solution or as a hosted/cloud telephony solution. Our other telephone system solution is driven by the award-winning Avaya, available as on-premise or as a hosted telephony solution. The Avaya IP Office 500 is our most popular business telephone system. Avaya business telephone systems have won international industry awards for over 15 consecutive years. We have over 20 years' experience designing, installing and maintaining business telephone systems and work with small companies as well as very large enterprise companies designing their communication systems. Our customers include Dorset Police, Lactalis McLelland (Seriously Strong Cheddar), Dorset Police, Ebay, Harwoods Landrover, TUI Travel Plc, AXA PPP, JML and the Ministry of Defence. If your business is considering replacing your business telephone system you will want an Avaya or iPECS business phone system which offers the most up to date and easy to use features as well as a competent team to install, integrate and perhaps offer support for it. At West Pier we only offer what we consider to be the best SME and enterprise telephony solutions on the market allowing you to maximise employee mobility and unify all your communications on to a single easy to use platform. Ericsson-LG iPECS phone system is a simple to use communications solution with a rich feature set. Voice, instant messaging, video, conference calls and visual voicemail, all brought together on one simple and easy to use platform. Ericsson-LG's iPECS is intuitive and provides your workforce with easy to use tools and features. The Avaya IP Office 500 business phone system brings your telephony, messaging, conferencing, contact centre and video communications on to a single easy to use platform. 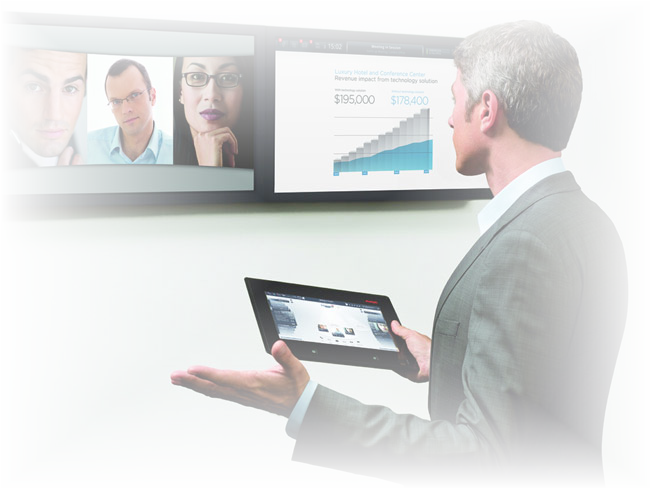 The award winning Avaya IP Office 500 is the most popular model in the Avaya IP range and enables your workforce to work from any location, on the move or in the office across a range of mobile devices. Avaya`s Aura Communication Manager is an award winning communication solution that allows an organisation to deliver voice, video and messaging communications consistently throughout their business no matter where they are located. Starting with as few as 100 users with the ability expand to as many as 36,000 on a single system and to 350,000 on a single network, Communication Manager fits seamlessly in to a hybrid environment where different communication protocols exist avoiding the need to rip and replace and allowing for a gradual upgrade to IP. If you would like to discuss our award winning business telephone systems or have any questions please call us on 0344 264 5522 or please email us.